This place with the friendly name is certainly a cut above the rest. Pal's Hostel is not a regular hostel but a chain of apartments around St Stephen’s Square. 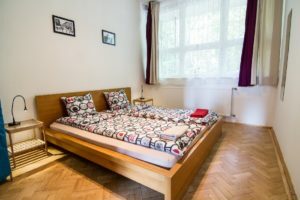 We offer dorm beds and private rooms as well as complete apartments. You can find our reception and lobby in the middle of them. There you can meet up with fellow travellers, store bags, use our guest computers or just adore the view on the Basilica from the Balcony :) All accommodations at Pal's Hostel have free WIFI and access to a fully equipped kitchen. 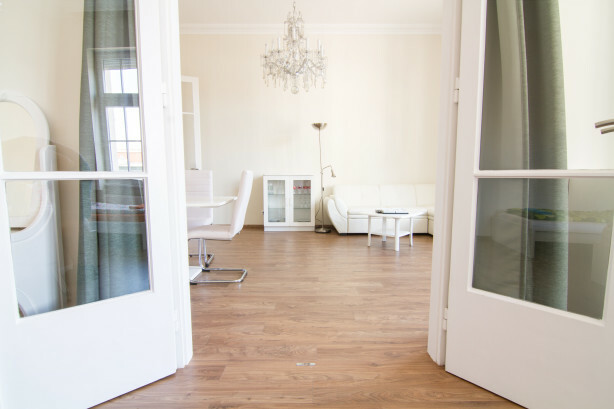 This is as prime a location as you can find, right at the heart of the city. Perfect, clean, spacious, outstanding position, everything you need and more. 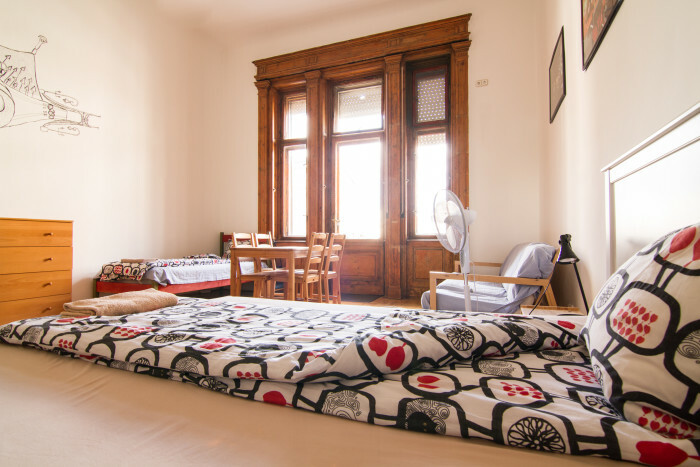 Beautiful hostel near the monuments and the square! Good place to stay with friends! 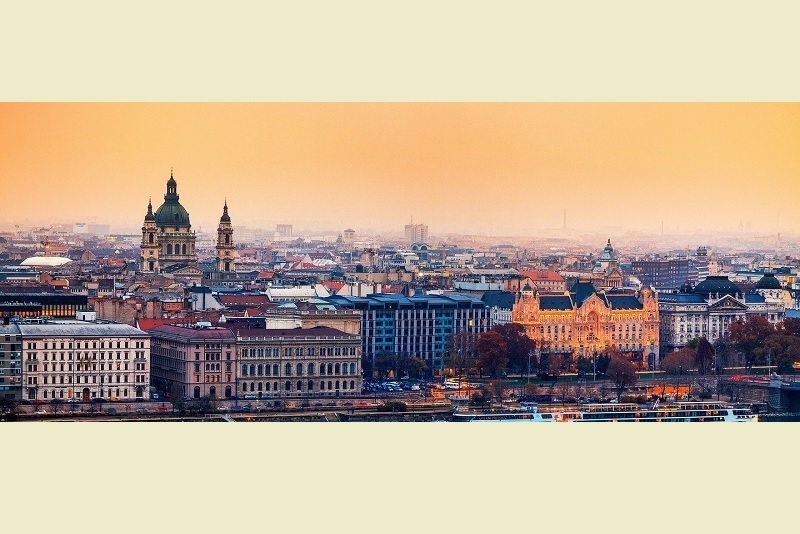 If you want to feel like home while you're staying in Budapest, go to Pal's. You will love it! Such a cool place. The rooms are amazing The location is perfect too. Awesome! Excellent view from a window! 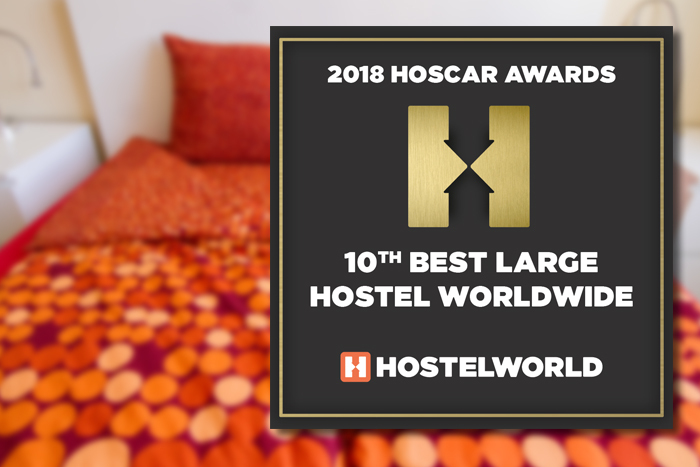 Our hostel offers a variety of room types. Read on to learn more about them! Private rooms with shared bathroom, kitchen facilities and sitting area. For 1 to 4 persons. Ensuite rooms with private bathroom and shared kitchen facilites and sitting area. 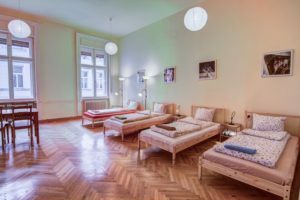 Enjoy your stay in Budapest in your very own apartment! Available for up to 12 people! 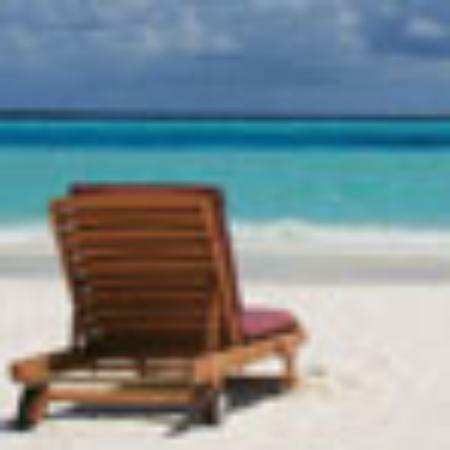 If you are travelling as a group (of 10 or more people), check out our special rates for Group bookings.